Mac Costas | WALSH Construction Co.
Mac brings 18 years of construction experience to our team. 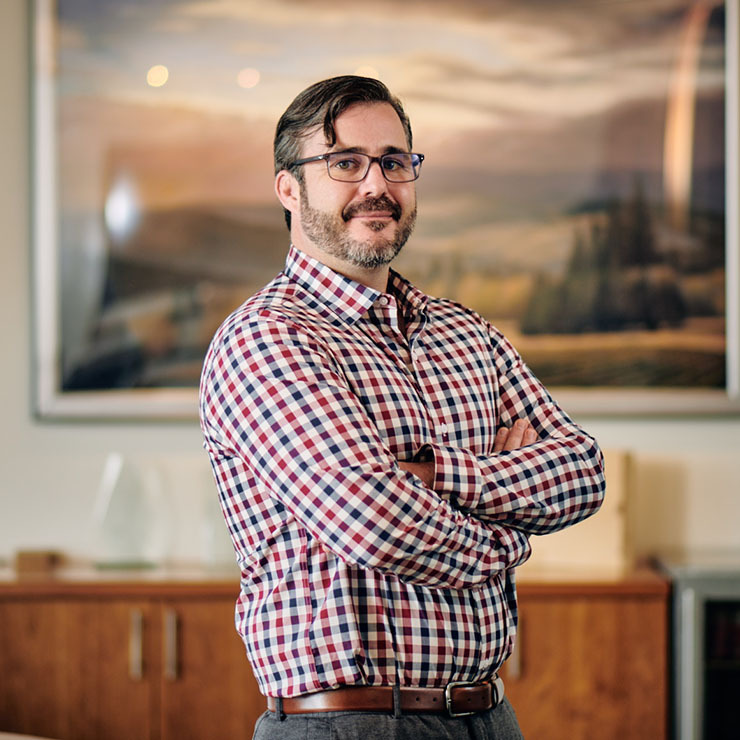 As Project Manager, Mac works with the team through preconstruction, value engineering, final budgeting and leads our construction team to ensure that the full efforts and attention of the WALSH team are focused on the project. Mac has previously worked on complex projects as an owner’s representative; that experience will be beneficial on this project. Opening a bottle of wine with his shoe! Mac’s walk up song is, “Danger Zone”. His coffee preference is black, but if he’s “being fancy”…it’s a soy mocha! In his free time, Mac likes to play rugby, garden, hike, and take his daughter to the rock gym. He has always wanted to travel to the Maldives.